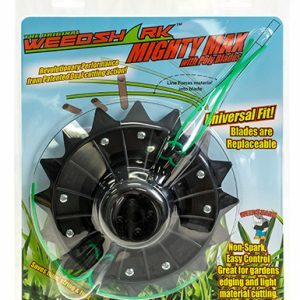 WeedShark Universal Weed Trimmer Head - Weeds Won't Survive! 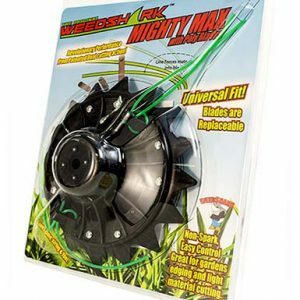 This state of the art, universal fit, multi-purpose weed trimmer head replaces your machine’s OEM string head. 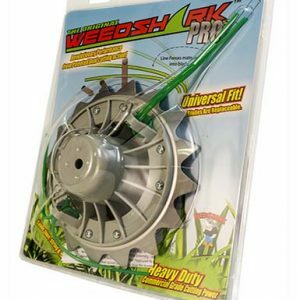 The Original WeedShark is used for multiple sets of gardening applications to meet the demand needs of today’s homeowners and landscape maintenance professionals. 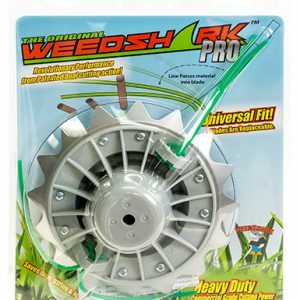 The Original WeedShark guarantees control and increases user efficiency, and saves time. 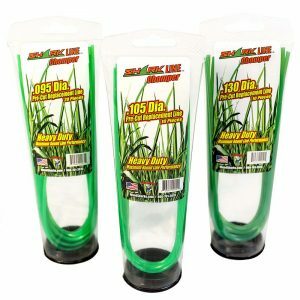 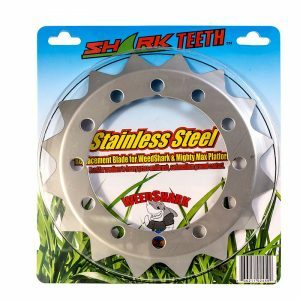 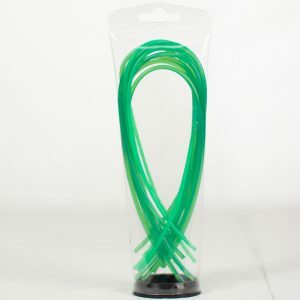 Weedsharks are 4-in-1 heavy duty adapter heads with replaceable cutting teeth and trimmer line for use on traditional gas-powered weed trimmers.